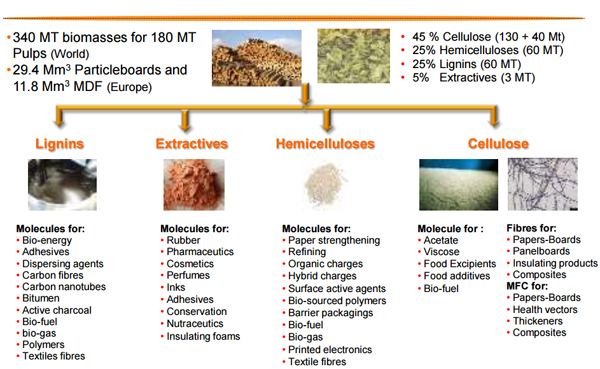 To innovate in fibres production/utilisation and in biorefinery development. 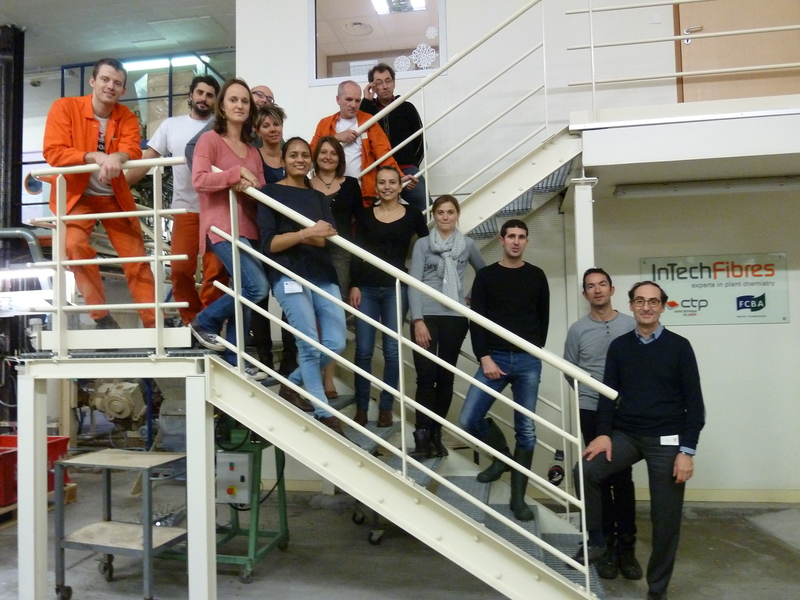 InTechFibres is composed of 20 people from different educations (chemistry, pulp&paper, wood, biochemistry,physico-chemistry). 2/3 are PhD engineers.